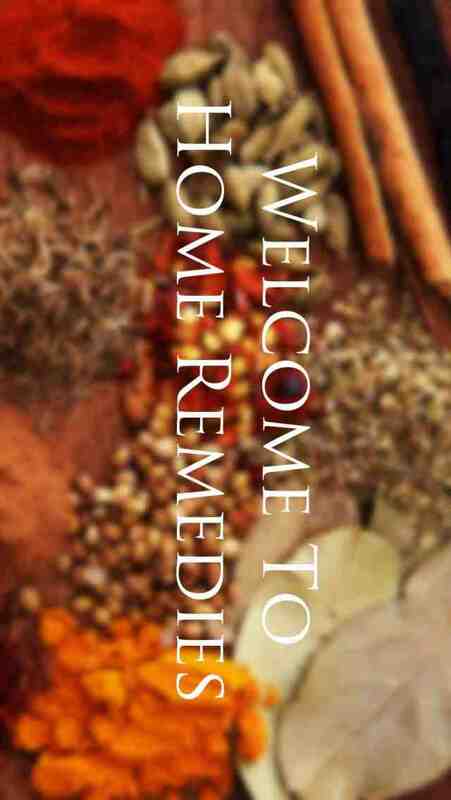 Home Remedies are safe and useful for the common ailments. Most of the non life threatening illness can be treated at home. Learn how you can use natural cures to replace many of the most commonly used over-the-counter drugs in the treatment of common ailments. If you use home remedies wisely, it will save your time and money.